Benguela Cove Lagoon Wine Estate is situated on the Bot River estuary pretty much equidistant between the village of Bot River itself and Hermanus. Johann Fourie, previously of KWV, has been winemaker since 2016, and there are some 70ha under vineyard while the cellar has capacity to process some 600 tons of grapes, roughly equivalent to 500 000 bottles. “Walker Bay quality in decent volumes is our aim,” says Fourie. 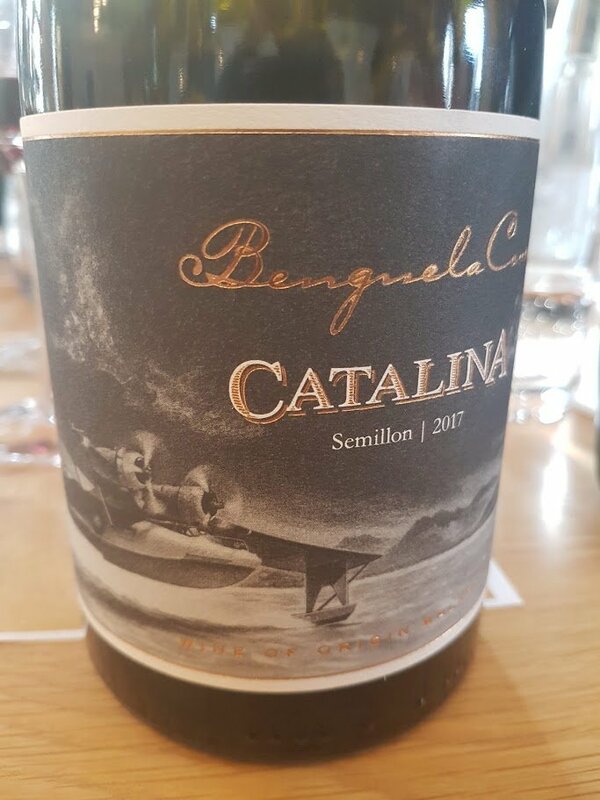 Top of the range is Catalina Semillon 2017, priced at R525 a bottle. 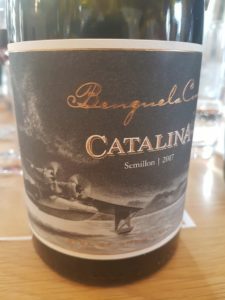 Grapes from a 0.9ha block planted on clay and shale and south-east facing, vinification involved an 80% portion fermented and matured for nine months in 500-litre barrels, 50% new and the rest in tank. The nose shows pronounced notes of herbs and hay to go with lime, white peach plus a sea-breeze like note. The palate is super-concentrated with driving acidity and a salty finish (alcohol: 13.6%). Nothing if not dramatic.